Win was 3rd win and 3rd podium for Juha Kankkunen. Second place was 38th podium for Markku Alen. Third place was 1st podium for Karl Grundel. 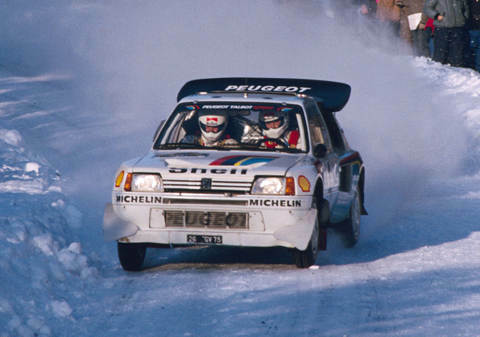 Win was 16th win and 28th podium for Peugeot. Second place was 63rd podium for Lancia. Third place was 60th podium for Ford. After early leaders Salonen and Toivonen retired, Kankkunen inherited the lead and never lost it again.